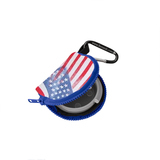 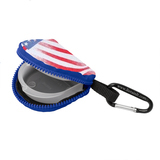 Retain-It™ - USA Flag Print Neoprene with Blue Zipper and Carabinerby Retain-It - Never Lose Another Dental Appliance! 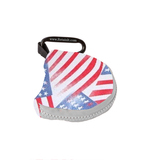 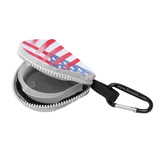 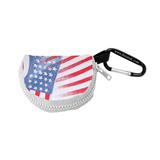 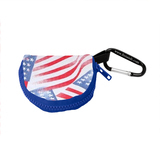 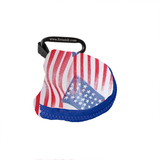 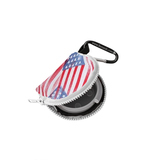 Retain-It™ - USA Flag Print Neoprene with White Zipper and Carabinerby Retain-It - Never Lose Another Dental Appliance! 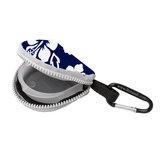 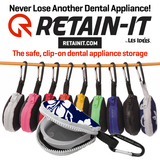 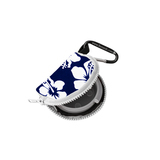 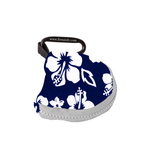 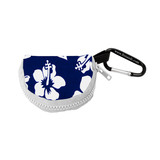 Retain-It™ - Hawaiian Print Neoprene with White Zipper and Carabinerby Retain-It - Never Lose Another Dental Appliance! 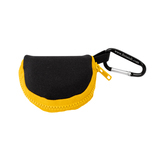 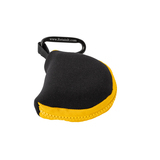 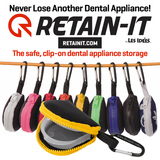 Retain-It™ - Black Neoprene with Yellow Zipper and Carabinerby Retain-It - Never Lose Another Dental Appliance! 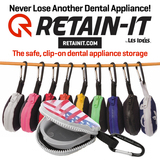 Retain-It™ - Black Neoprene with White Zipper and Carabinerby Retain-It - Never Lose Another Dental Appliance! 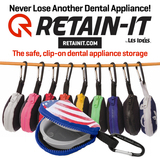 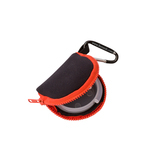 Retain-It™ - Black Neoprene with Orange Zipper and Carabinerby Retain-It - Never Lose Another Dental Appliance! 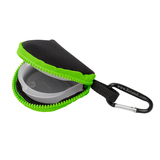 Retain-It™ - Black Neoprene with Green Zipper and Carabinerby Retain-It - Never Lose Another Dental Appliance! Retain-It™ - Black Neoprene with Pink Zipper and Carabinerby Retain-It - Never Lose Another Dental Appliance! 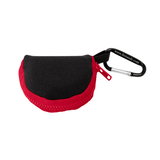 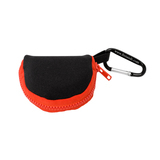 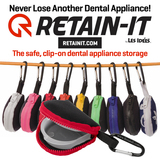 Retain-It™ - Black Neoprene with Red Zipper and Carabinerby Retain-It - Never Lose Another Dental Appliance!